The 1824 House is a comfortable and casual bed & breakfast in Vermont's Mad River Valley. 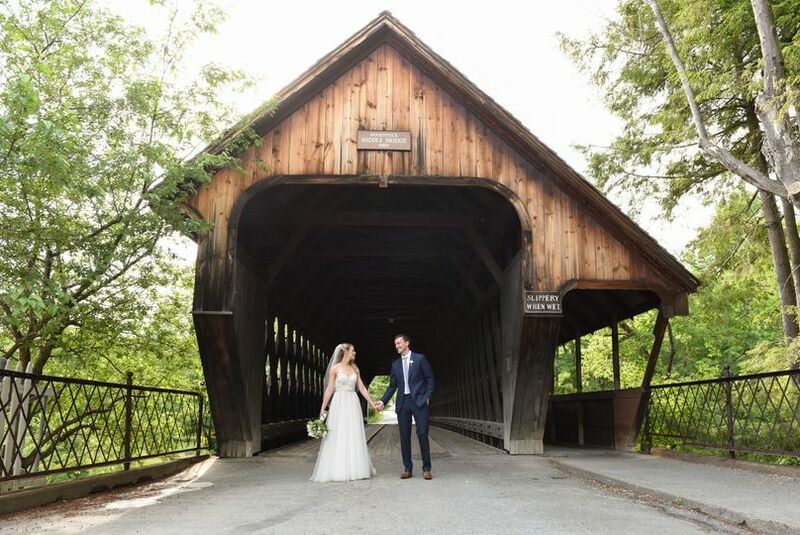 We offer unique country-style barn weddings and destination events. 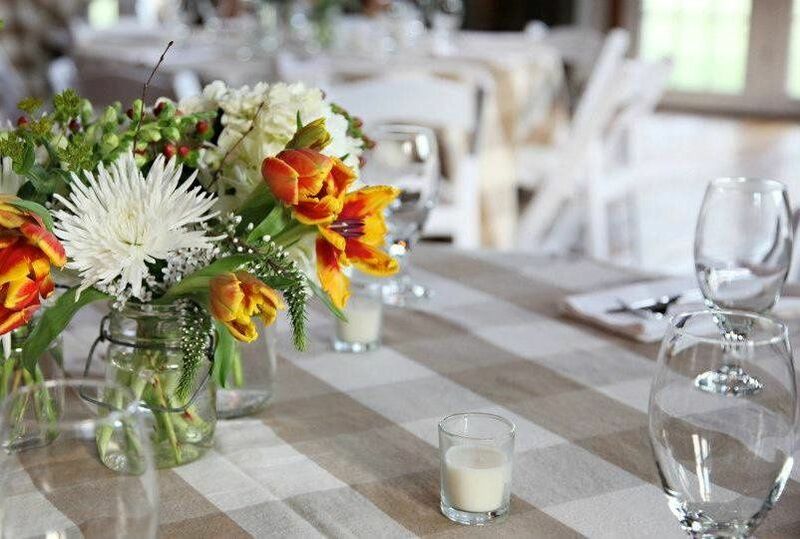 Receptions and rehearsal dinners in our four season barn are one of a kind. Let our talented chefs make your wedding day delicious, while our experienced coordination staff makes it worry free. 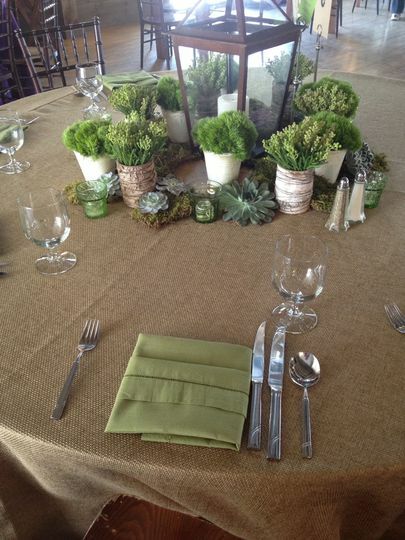 Our family of companies includes Occasions Catering and The Linen Shop. 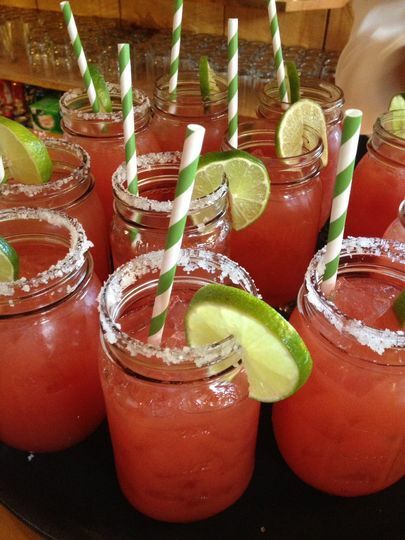 Together we provide venue rental, lodging, coordination, linen rental, catering and bar services. 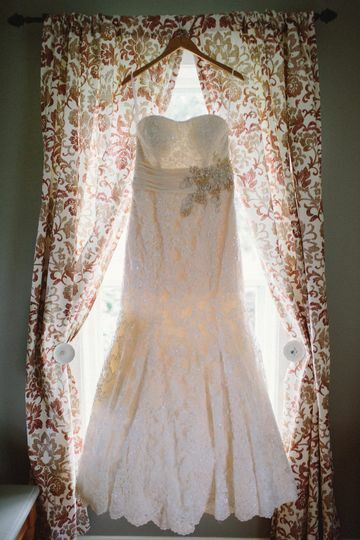 Planning your wedding at the 1824 House is easy and fun. 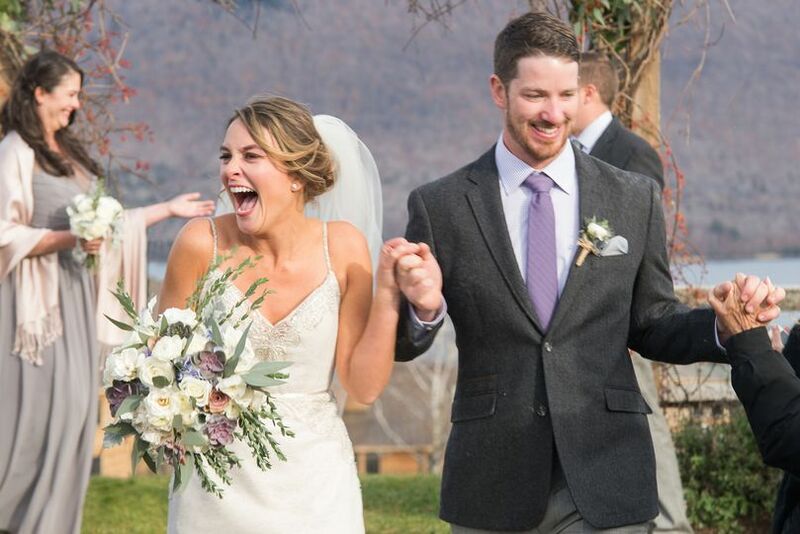 We welcome on-site outdoor ceremonies, and can offer couples a hill-top pasture with beautiful views, a secluded river-side paddock, or a large flat back yard. Guests are encouraged to use our entire property. Our top-notch swimming hole in the Mad River is a great place to pass a hot afternoon, and the back yard fire pit is perfect for country-style lounging. Our eight room bed and breakfast offers lodging and also serves as a comfortable 'home base' for your family or wedding party. 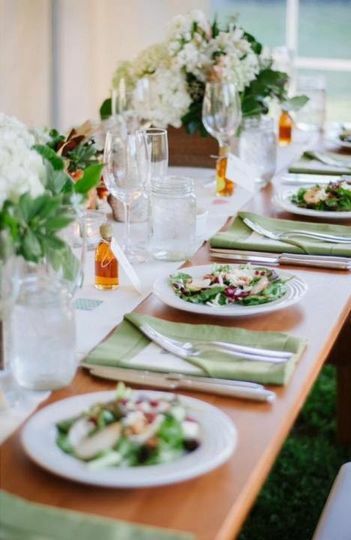 Join us at the 1824 House for a beautiful, effortless event. We offer over 200 different linen selections with our sister company The Linen Shop. 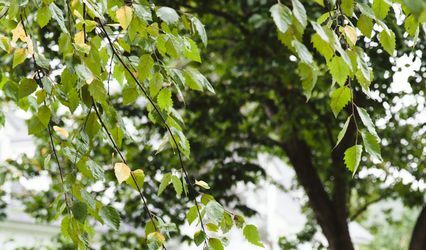 The 1824 House Inn has beautiful grounds, and plenty of room to sit and relax. Working with the 1824 House took away so much of the stress of planning a wedding. As it is a family business, it was so wonderful how experienced and coordinated they were! Connie, Hallie and Emily were so friendly and helpful! We cannot recommend them highly enough. Thank you 1824 House for making our experience (and that of our guests) a night to be talked about for years to come! If I could give more than 5 stars for the 1824 House, I absolutely would. I honestly cannot say enough good things about this wedding venue and all of the amazing people behind the scenes that make it happen. My husband and I came across the 1824 House while driving through Waitsfield, Vermont. It was a cold, rainy late November day and even then we completely fell in love with the beauty of the property. That being said, you can only imagine how beautiful it is the rest of the year! The property is immaculate and the inn itself is so charming and gorgeous. 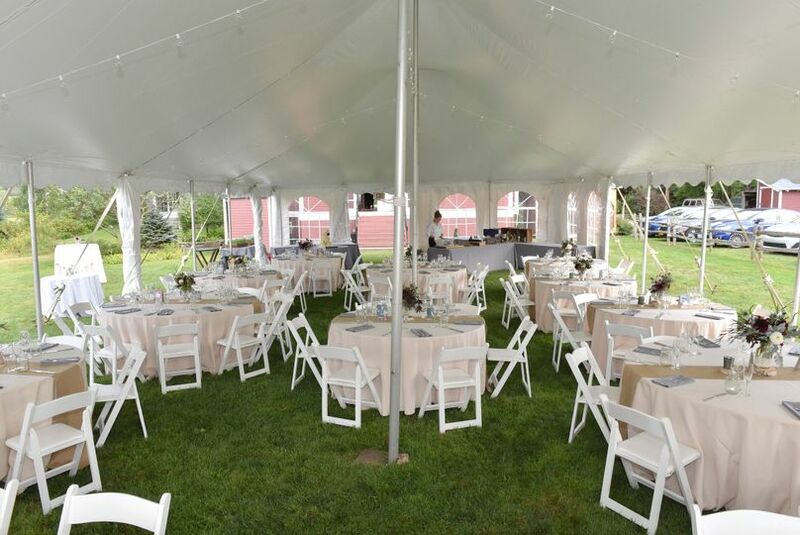 Also, how often do you find a wedding venue where you can knock off the ceremony site, reception site, caterer, accommodations, and linens all in one without compromising one bit on quality? The 1824 House honestly is the entire package. Hallie and the rest of the team (Occasions Catering, the Linen Shop, the innkeepers at the 1824 House) are a dream to work with! They are so responsive, friendly and welcoming. 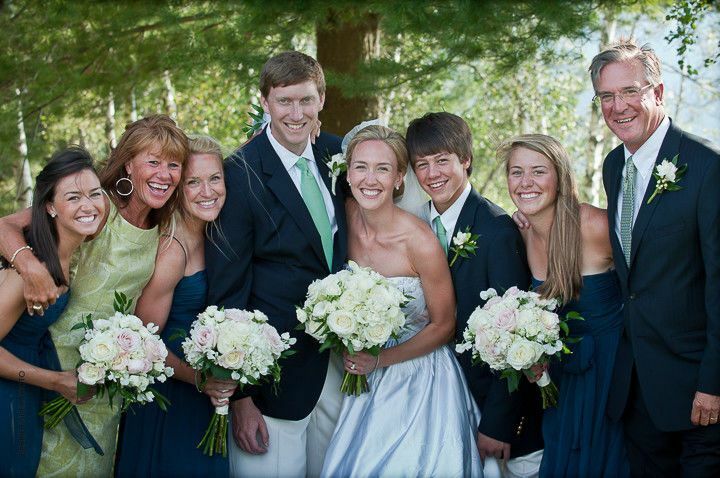 I must have sent Hallie a million emails leading up to the day of the wedding, and every time she was so accommodating! I knew that the day of our wedding would be incredible with all of their help, but Hallie and her team really went above and beyond our wildest dreams. Hallie even got me a glass of wine after the ceremony! The food, the linens, the service, I can go on and on, everything was absolutely perfect. I honestly cannot say enough good things about this venue and the people involved. Don't waste your time and money on a venue that only cares about how much money you are going to spend. Everyone at the 1824 House truly makes you feel welcome, special, and cared for. THANK YOU so much for making our wedding day so absolutely perfect. 1824 House hosted and coordinated the wedding of our dreams. We knew from the beginning this venue had the look and feel we wanted for our wedding day. We were hooked once we saw the grounds and variety of settings for our wedding day. 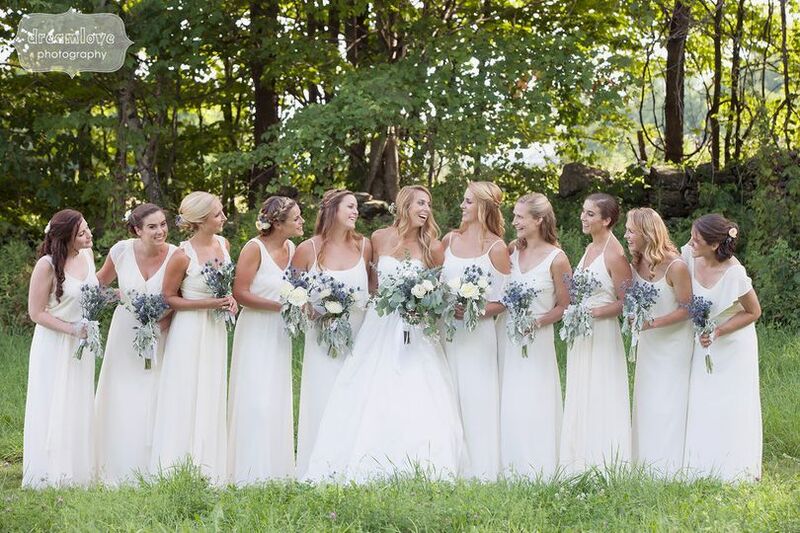 Our entire bridal party stayed at the Inn and staying on site allowed us to soak in the wonderful memories over the entire weekend. Hallie, Connie, and the team are very experienced, responded to our inquiries in a timely manner, and were just fabulous to work with. The day of our wedding went so smoothly from start to finish. 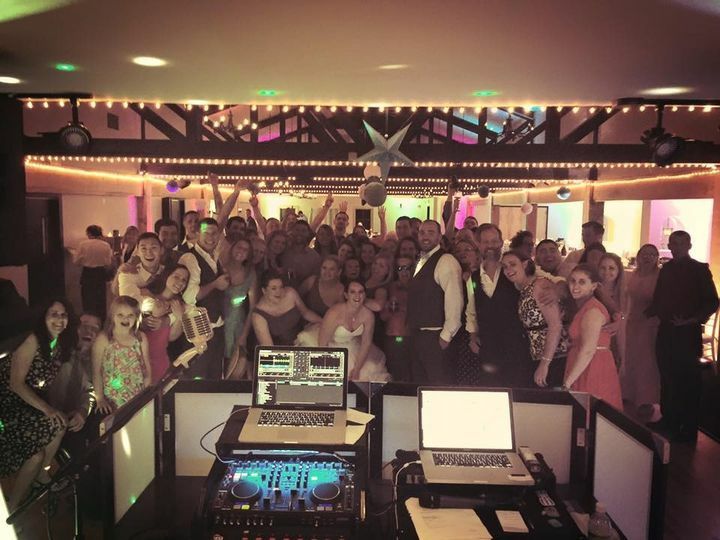 Everything came together wonderfully and we, as bride and groom, had the time of our life. Are you thinking of booking your wedding at The 1824 House? Stay with us for a FREE NIGHT while you plan, relax, and start making memories at our exquisite inn and barn. 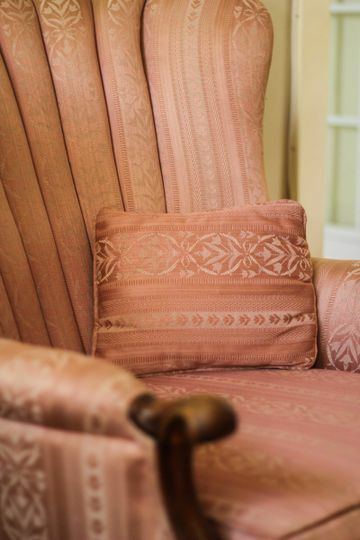 During your stay you'll take a tour of the property, sit down with our event coordinator, and enjoy the excellent hospitality we're known for. We're excited to have you become part of The 1824 House family! The 1824 House is absolutely amazing! We have the opportunity to see MANY different venues throughout New England. The 1824 House does is right. From the reception barn, the inn, and their catering partners. Perfection! 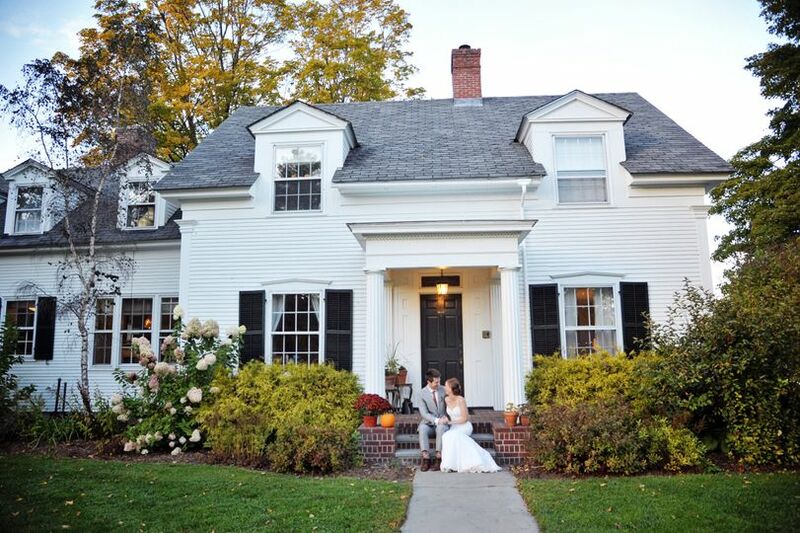 1824 House is a gorgeous venue with breathtaking views of the Mad River Valley. 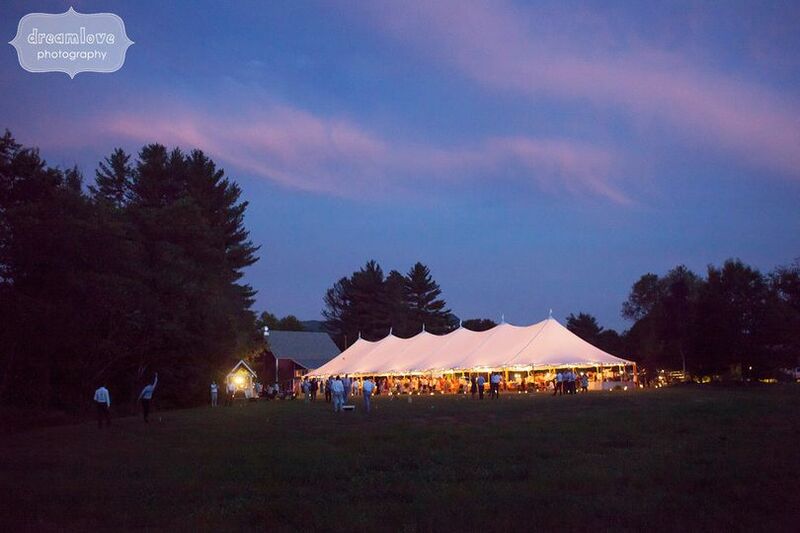 They have a quaint barn for small groups and include a tent in the site fee for larger events. Beautiful grounds, great food and a pleasure to work with. We have had the opportunity to work with the incredibly creative and caring folks at The 1824 House, we recommend them highly. 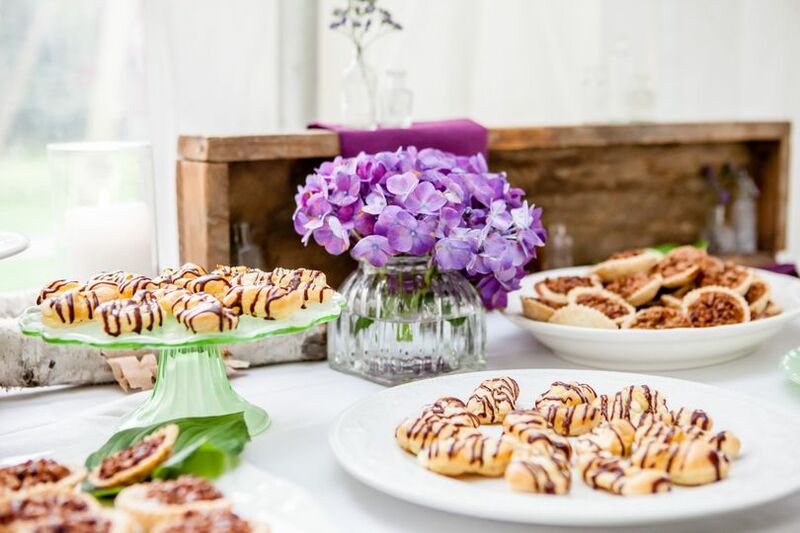 The inn, grounds, fare and event coordination is top notch, you will not be disappointed!